Paul Kostrzewa's PDAs Collection - Collected It! My favorite PDA of all time! 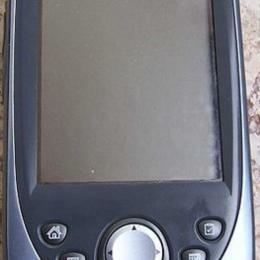 Palm OS 4, clear color screen, played MP3s, used MS sticks up to 128MB. 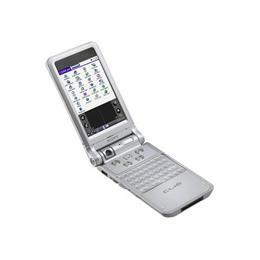 Flip screen so it could be used as a tablet or opened like a laptop with it's full keyboard. I've replaced the screen and the battery and it still works asfter all these years. Original box and all manuals, etc. An older IPAQ I play around with. Battery almost dead. Upgraded to run Familiar Linux. 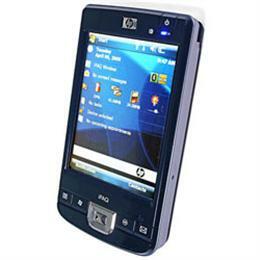 Older HP IPAQ 5500 series with max RAM available. Biometric fingerprint reader. Keeps forcing the screen alignmnet, won't boot. Assume digitizer is shot. 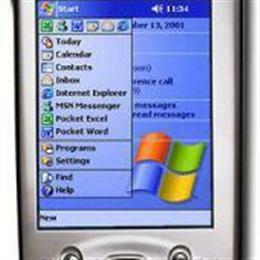 Pocket PC 2003. 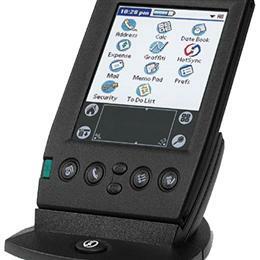 HP Jornada 560. 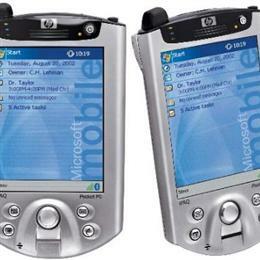 Pocket PC based device which was the predecessor to the iPaq. 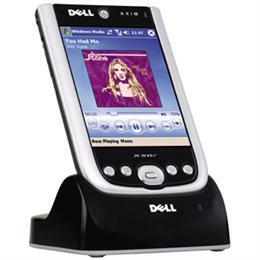 Runs Pocket PC 2002 and has the only Strong ARM processor of the line. I hope to get a cooked 2003 ROM for this some day. The color version of the Palm III. Dead battery but powers on in cradle. I got this Palm VII at a yard sale for a couple of dollars with a really nice leather case and an extra stylus. 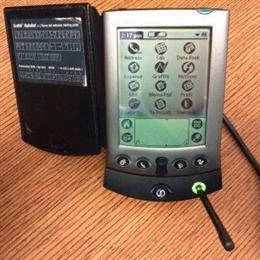 OF course the wireless service has long been decommissioned so this is basically just a fancy looking B&W Palm OS PDA, nothing really special about it. 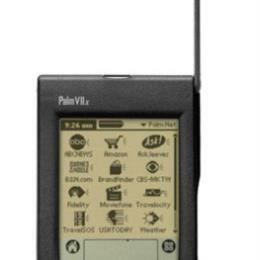 My Palm Vx which I carried for years until replaced y my first Sony Clie. 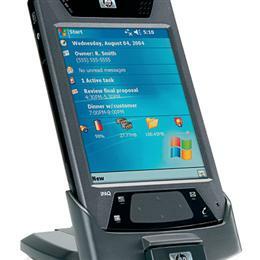 Palm OS 4, I ran Silver Screen then later Zlauncher as the front-end. Great, slim little PDA. Original box and all manuals, etc. All of my pocket digital assistants from years past to now... at least the ones I still own.